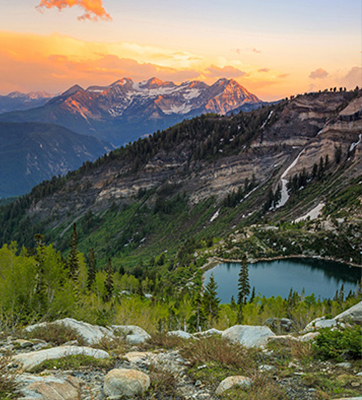 Truly one-of-a-kind, Utah mixes urban and mountain amenities with ease. 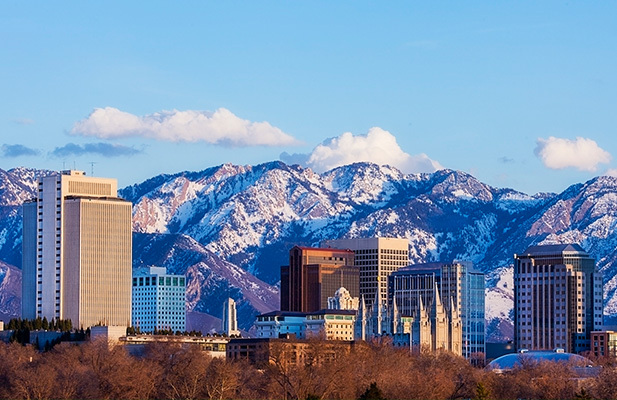 Whether hosting an incentive trip to hit the U.S.’s most accessible slopes or tour the Utah Olympic Park, Salt Lake City has it all. Plan a convention in Provo and let attendees indulge in the beauty of Bridal Veil Falls. 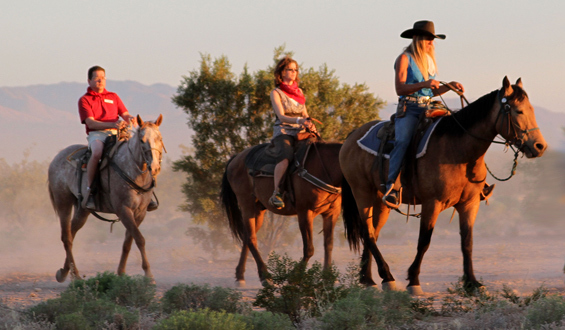 Host an event in Moab, where the stunning vistas of red rock canyons and towering mesas leave guests in awe. If that isn’t enough, Utah boasts a comfortable year-round climate. In the summer, the slopes become engulfed in wildflowers. Guests enjoy golfing at premium courses, fly-fishing in the best spots, and hiking to one of the many impromptu waterfalls. Winter brings snowy adventures with skiing, snowshoe tours, and riding shotgun in a snowcat. Rich with history, character, and culture, Utah offers the perfect backdrop for your next corporate event. Work with PRA to host your guests in Utah for an upcoming event and watch the rave reviews roll in.